Dr Melissa Vernon joins the Kingsley Chiropractic team in late May 2018. She graduated Murdoch University in 2016 with merit honors and was awarded the Ross Gilmore Award and Marcia Cerutty Award. Dr Vernon uses a variety of techniques including Diversified/Gonstead adjusting, Activator Methods, biomechanical blocking, dry needling and soft tissue treatment. With a background in critical care and oncology nursing, Dr Vernon brings with her a wealth of knowledge and experience. She is looking forward to taking care of you. B.Sc (Chiro) B.Chiro (Hons) ICSSD Member of the Chiropractic and Osteopathic College of Australasia Dr Horgan is a Perth trained chiropractor. 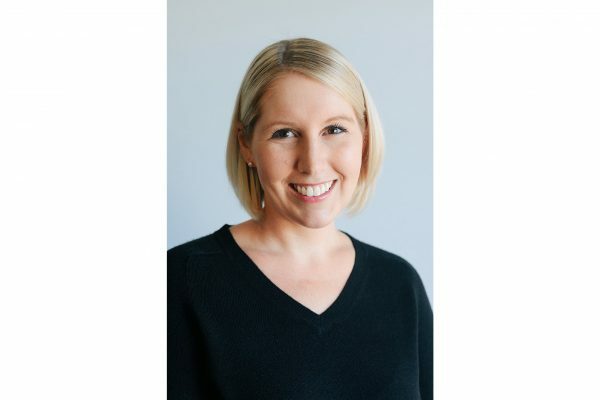 After graduating from Murdoch University in 2006, Dr Horgan spent four years working in a busy rural clinic in Geraldton, Western Australia. Here she gained a wide range of experience treating clients with a variety of conditions from all walks of life. Dr Horgan has further extended her knowledge in the area of sports chiropractic with an International Chiropractic Sports Science Diploma (ICSSD) through the International Federation of Sports Chiropractic (FICS). Other areas of interest are in paediatrics and geriatric care. Moving back to Perth in 2011 to practice, Dr Horgan will continue to offer the quality of care that Kingsley Chirorpactic Clinic has in the past and looks forward to helping all clients both old and new. 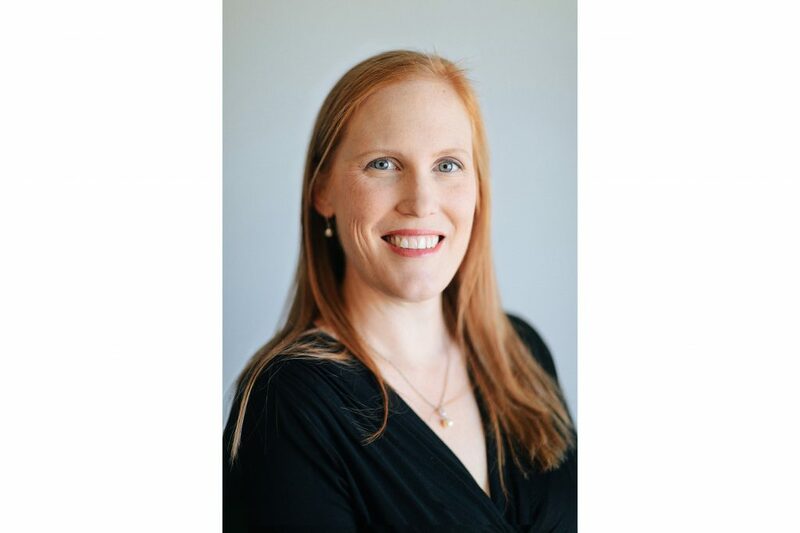 BSC (MIS); Post Grad Cert (MRI); BSc (Chiro); BChiro (Hons) Member of the Chiropractic Association of Australia Member of the Chiropractic and Osteopathic College of Australasia Dr Aleasha is also a Perth trained chiropractor, who graduated from Murdoch University in 2010. Prior to this she had completed a Bachelor of Medical Imaging Science at Curtin University with further studies in MRI scanning through the University of Queensland. In 2011 Dr Aleasha moved to Geraldton and started work in the same rural clinic that Dr Catherine spent her early career. This experience has given Dr Aleasha a strong background in a variety of musculoskeletal and neurological conditions and great depth to her treatment techniques. 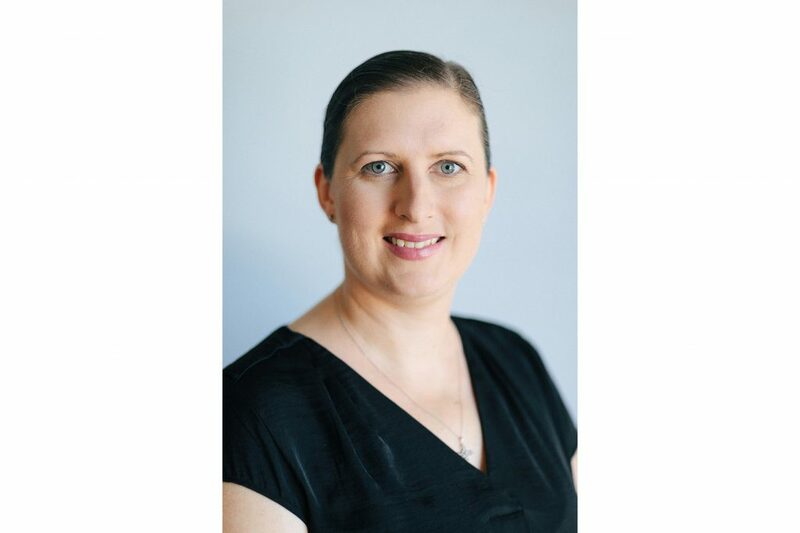 Dr Aleasha has undertaken further studies in paediatrics and neurology and enjoys treating the variety of people and conditions that present themselves when working in a family friendly practice such as Kingsley Chiropractic. Dr Aleasha moved back to Perth in 2016 to join the team at Kingsley Chiropractic Clinic and is looking forward to continuing the care of current and new clients.